We use steam cleaning equipment and our specialized upholstery cleaning tools to remove stains and completely refresh your upholstery. With 1-400 psi pressure customized for the type and density of your fabric’s fiber, your satisfaction is guaranteed. We specialize in all types of upholstery fabric, including faux suede microfiber. Stain pre-spray and deodorizer are included; we can do all types of stain extraction and treatment on upholstery fabric. We quickly and professionally clean floors, seats, mats, trunks, and certain types of headliners in your vehicle. 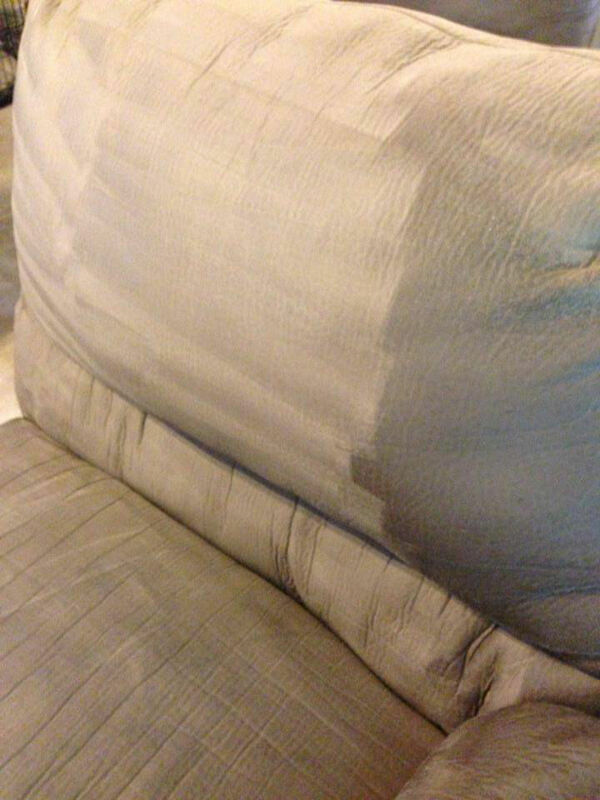 With quick dry times, great results, and bundle discounts, A1 is your furniture and upholstery cleaning specialist. Fort Worth, Dallas, Weatherford, Mineral Wells, Azle, Lake Worth, Springtown, Granbury, Aledo, & More! Some jobs with special circumstances require a custom quote, so feel free to give us a call for your customized estimate. Due to the large array of services we now offer, the HUGE differences in types of furniture and upholstery, scope of job and countless other factors it would be misleading and unfair to post exact pricing on our website – BUT – we emphatically encourage you to call, email or text us so that we can quickly and accurately provide you with a price for your cleaning needs. Thank you so much for your understanding.